Closeout. 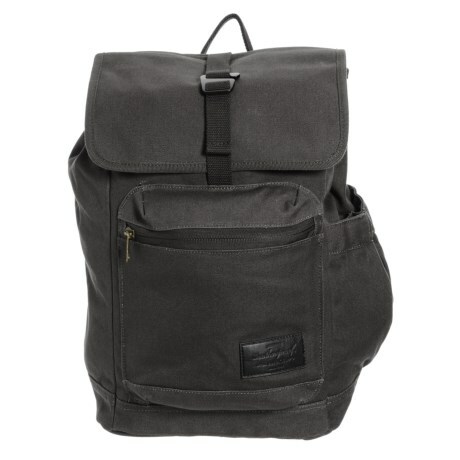 This Weatherproof Rugged backpack lives up to its name with a tough cotton canvas shell and a padded laptop sleeve to protect your essentials all day long. Available Colors: CHARCOAL, OLIVE.